Not only is Jo Black an award winning singer, he is a loving husband and father. Jo adores his two daughters. Jo Black dishes important advice to young dads, especially guys who are just now starting out on this journey. 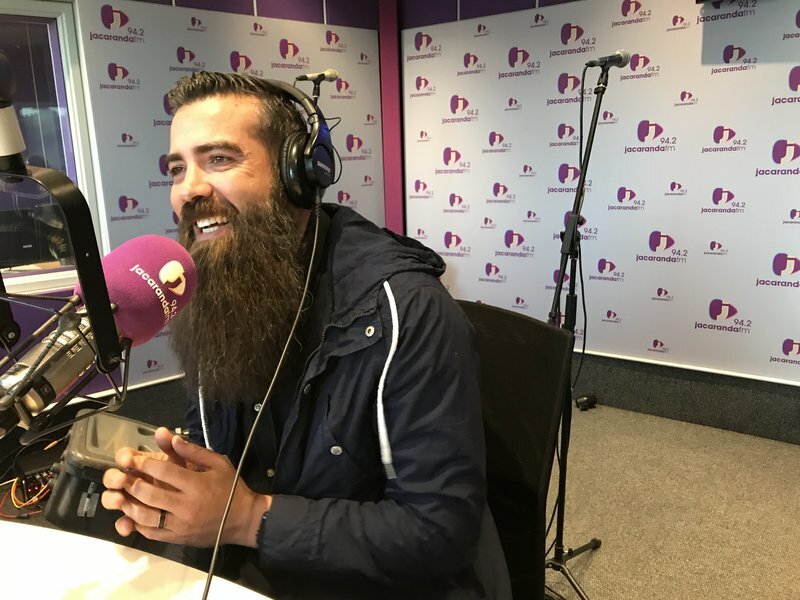 Our technical producer on the Breakfast show, Willem van Biljon recently became a dad to Paige and he has only heard worrying advice from family, friends and strangers. Today, however, Jo Black sets the record straight on being a dad. How did you feel when you held your daughter for the first time?